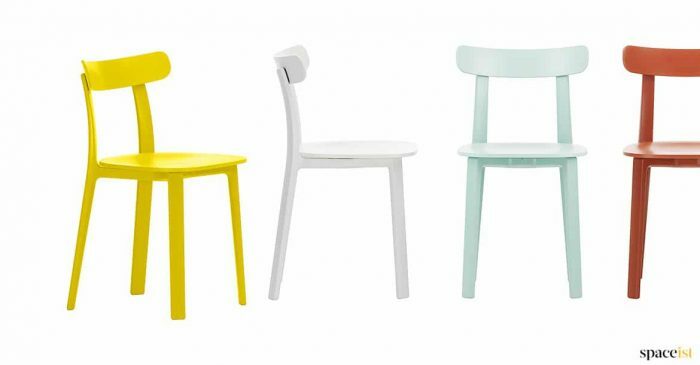 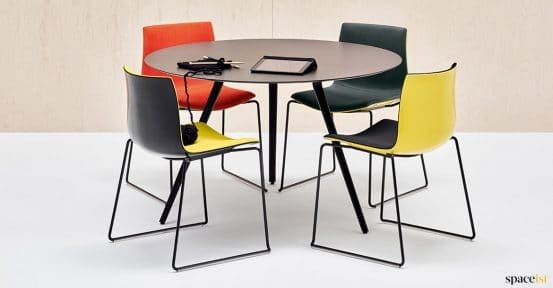 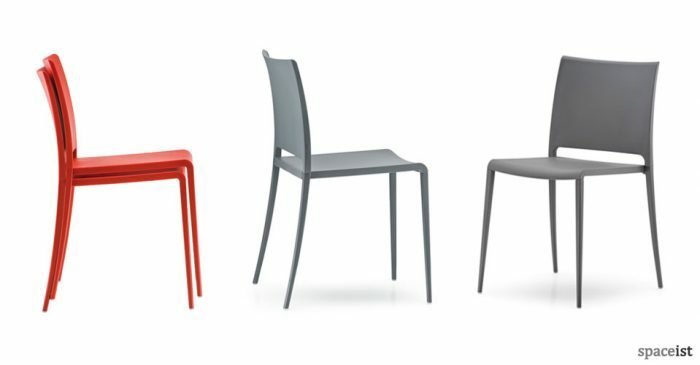 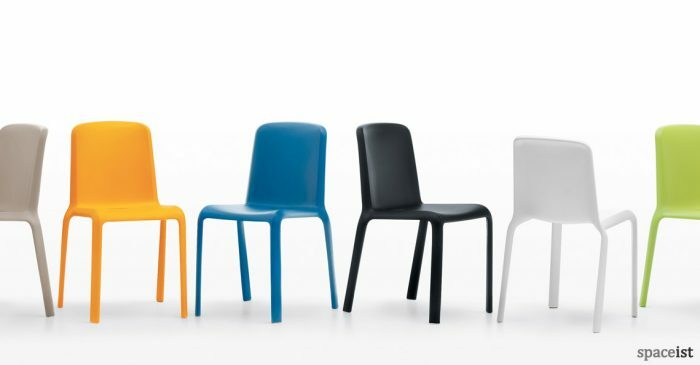 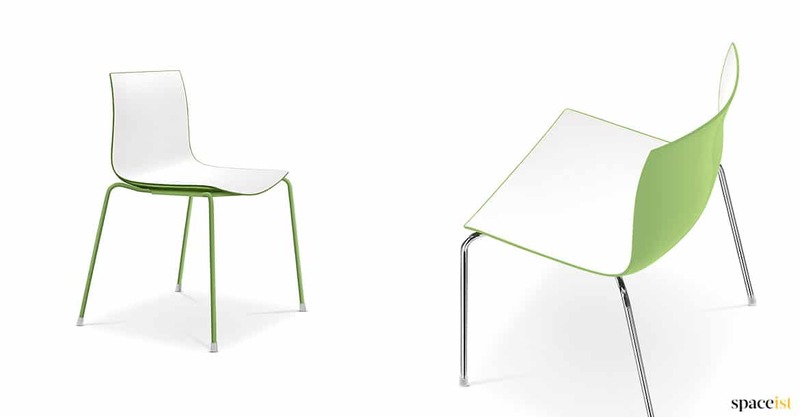 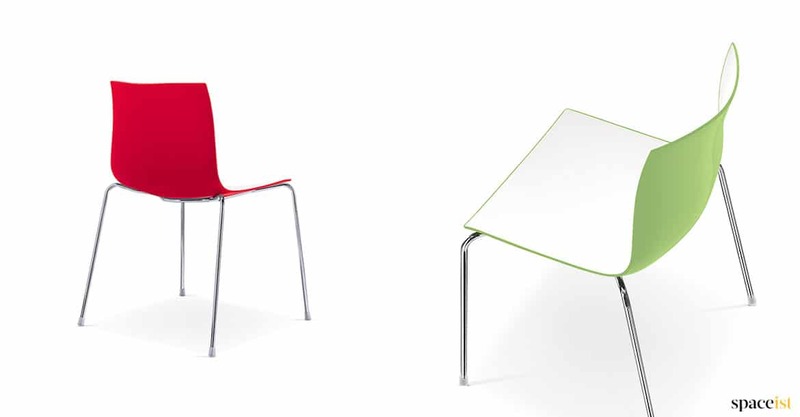 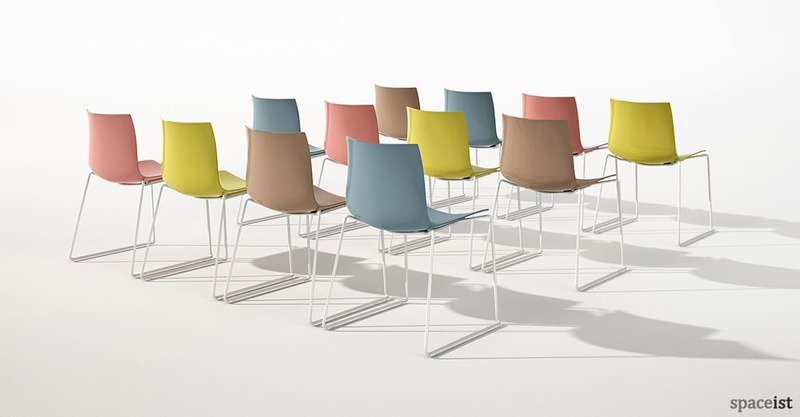 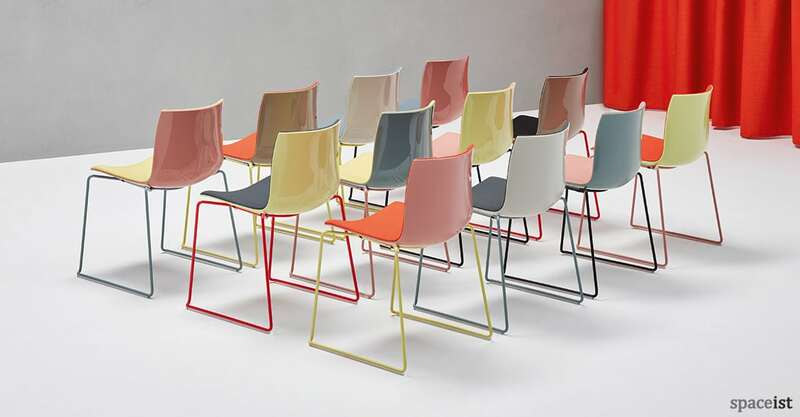 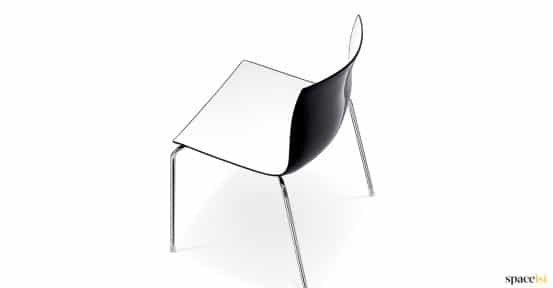 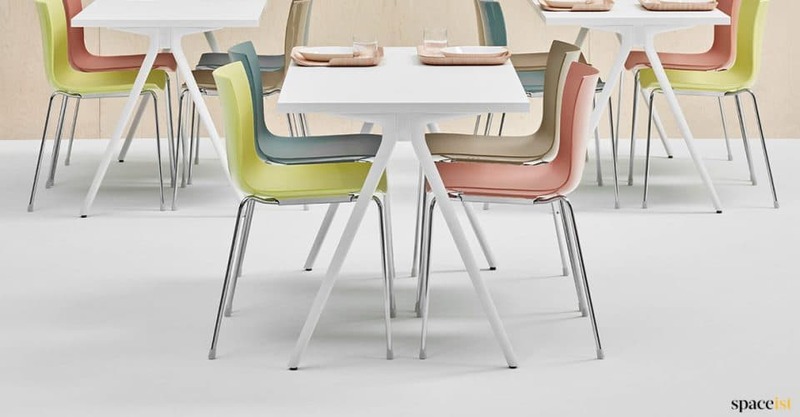 New range of seat and leg colours for the classic Catifa chair range. 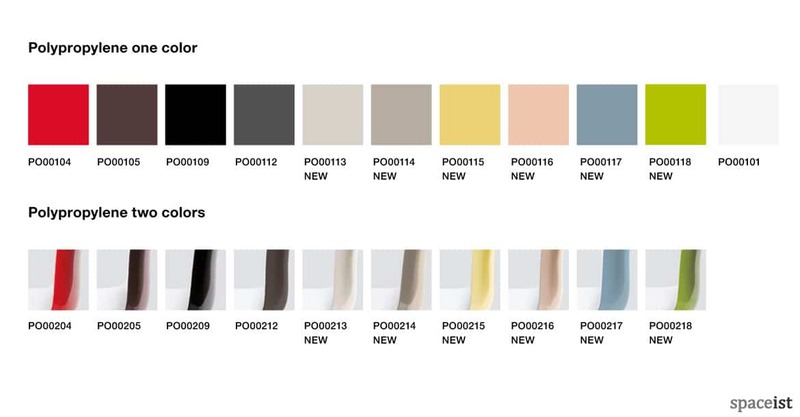 New pastel style colours include yellow, pink and blue. 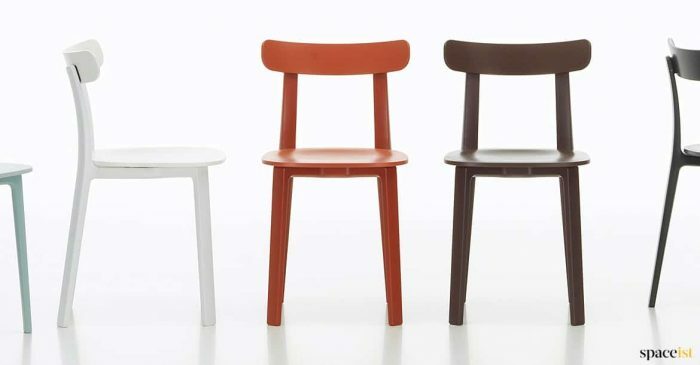 The leg can be finished in the same range of colours (matt finish). 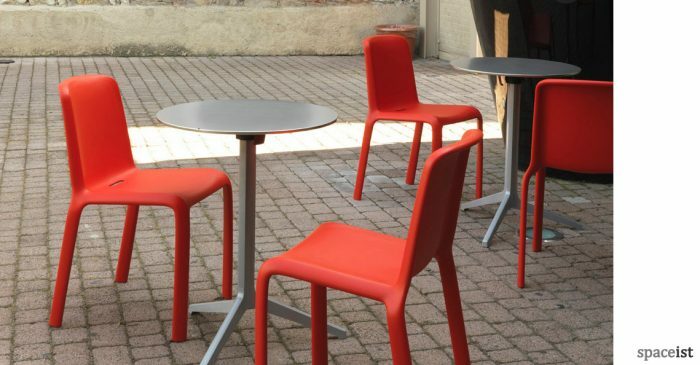 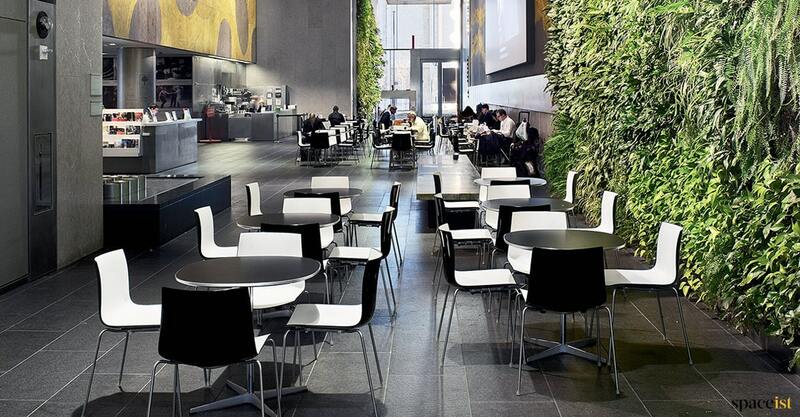 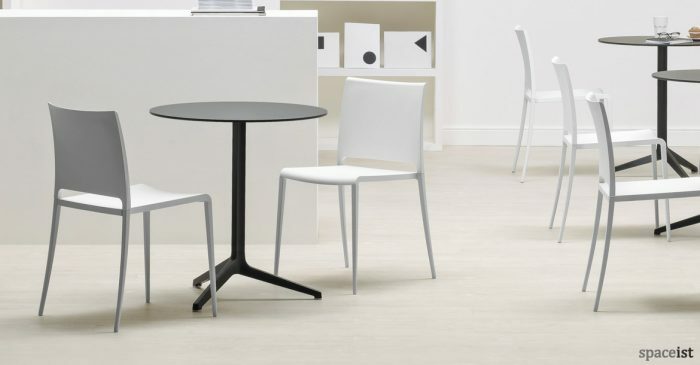 The cafe chair is stackable 10 chair high and 20 chairs with a stacking trolley.